HelferBell, LLC is a full service tax and advisory firm located in Washington, D.C. Our goal is to provide clients with superior tax advice and business service. We work with all types of businesses, non-profits and individuals by providing exceptional guidance and expertise in complex subject matters. We are here to assist with any tax and advisory service you need. Contact us today! Mr. Helfer, the managing member of HelferBell, LLC, has more than 35 years of public accounting experience in providing comprehensive and specific tax, consulting, litigation support and business advisory services to national and international clients. 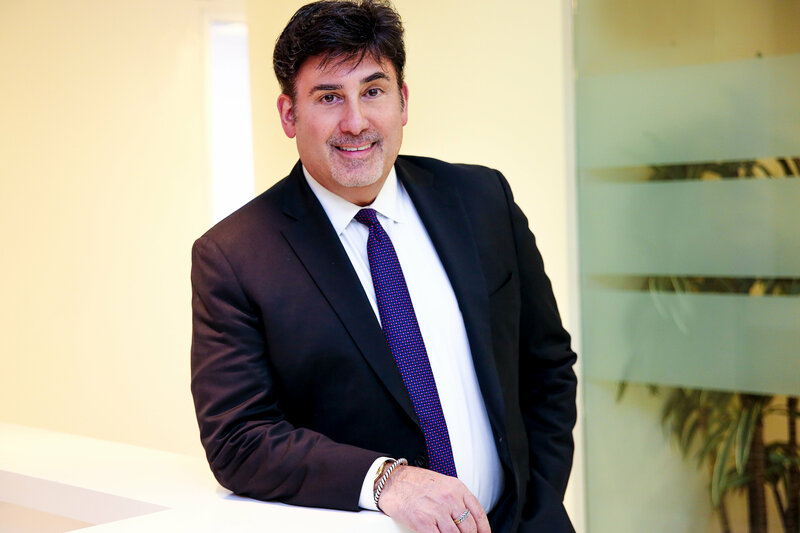 Mr. Helfer’s expertise encompasses business and individual planning, entity structure, expert witness testimony, federal/state tax controversy, tax compliance, estate & trust services and the design and implementation of accounting systems. Professional services, non-profit, restaurant, hospitality & entertainment, real estate & construction, retail, government services, technology, and high net-worth individuals. Mr. Helfer holds a Bachelor of Science degree with a major in accounting from the University of Maryland, University College. He is a member of the American Institute of Certified Public Accountants, the Greater Washington Society of Certified Public Accountants, the Maryland Association of Certified Public Accountants, and the Washington D.C. Estate Planning Council. Mr. Helfer has been recognized by SmartCEO Magazine as one of the Greater Washington regions top accountants. He was appointed by the American Arbitration Association to their panel of arbitrators in Washington, D.C. and has lectured and written articles associated with income tax and estate planning. Mr. Helfer is active on various boards in the area, including Treasurer of the Georgetown Business Association, Treasurer of Georgetown Main Street, Board Member of Washington Home and Hospice, Treasurer of the Players' Philanthropic Fund, and board member of the Washington, D.C. Police Foundation. Mr. Bell has more than 20 years of experience in providing tax planning, accounting, and compliance services to business organizations and individuals. He is a "Big Four" firm alum. He has represented individual and business clients before the Internal Revenue Service in regards to income tax audits and various tax matters. His hands-on approach to client relationships enables him to efficiently and creatively advise clients on a wide range of tax matters. Professional services, health care, communication and media, non-profit, restaurant and hospitality, and high-net worth individuals. 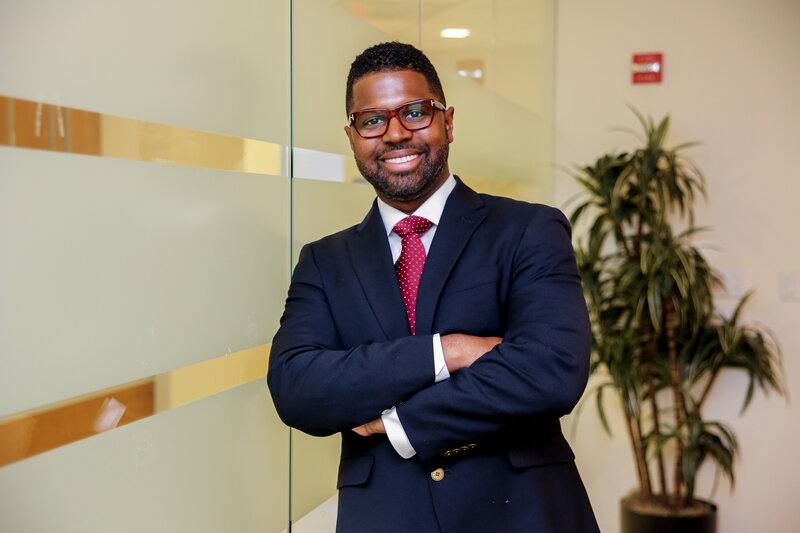 Mr. Bell holds a Bachelor of Science degree in accounting from Morgan State University and a Juris Doctorate from Howard University School of Law. He is a member of the American Institute of Certified Public Accountants, the Maryland Bar Association and the American Academy of Attorneys-CPAs.